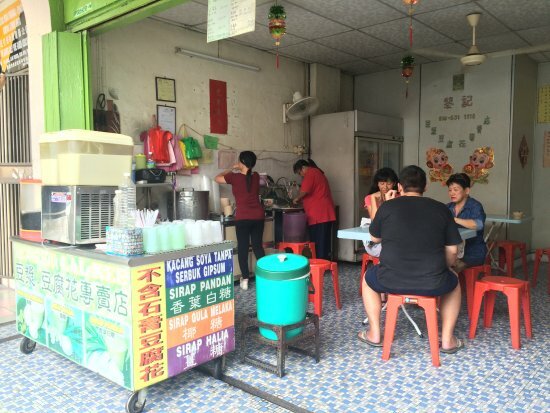 There aren't enough food, service, value or atmosphere ratings for Lai Kee Soya, Malaysia yet. Be one of the first to write a review! 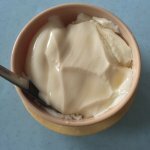 So smooth and creamy tau fu fah! Best in Ipoh and not crowded as Funny mountain. 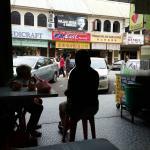 Located near the Ayam Taugue restos in downtown Ipoh. 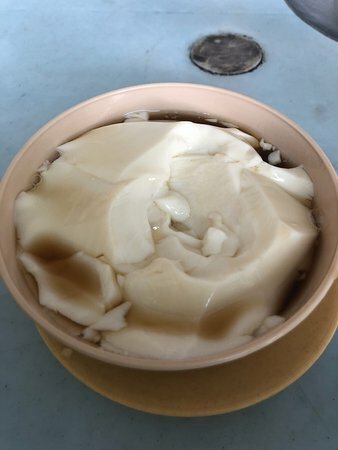 Is yummy tofu fah, where is so smooth. 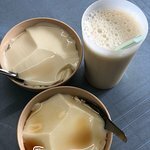 Love the soya milk also not too sweet.can have ginger flavour as well. Smooth TFF as expected. I tried the original white sugar version. 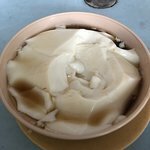 Rm1.50 per bowl. Very few table seatings. Not as crowded as the nearby Funny mountain. Love at first served! Tasted heavenly with any syrup. Always prefer the original taste with black sugar. 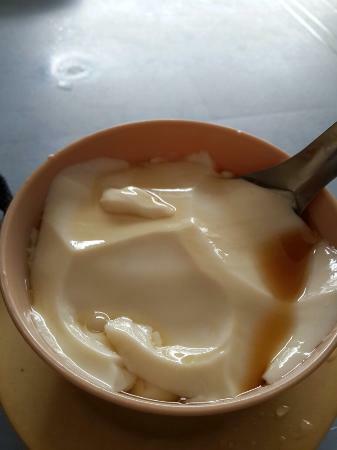 Nice and smooth beancurd. Underrated. Comfortable environment as well. Not too sweet. Choose between black soya bean or normal soya bean. Very smooth and not too sweet. Can sit and eat comfortably in the shop. 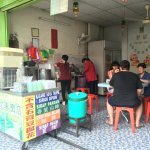 We found this shop by chance as it is a very small shop behind the famous Lou Wong chicken rice. Get quick answers from Lai Kee Soya staff and past visitors.